There’s a saying which goes “The more languages you know the more you are a person”. Based on this saying, Vladimir Skultety would probably have quite a lot of personalities. He belongs to a group of people which are called polyglots. He knows more languages, than is typical for one single person to know. On his blog he says, he speaks 15, half of them fluently. He became known after he posted a video on YouTube, where he spoke in even more - nineteen languages. 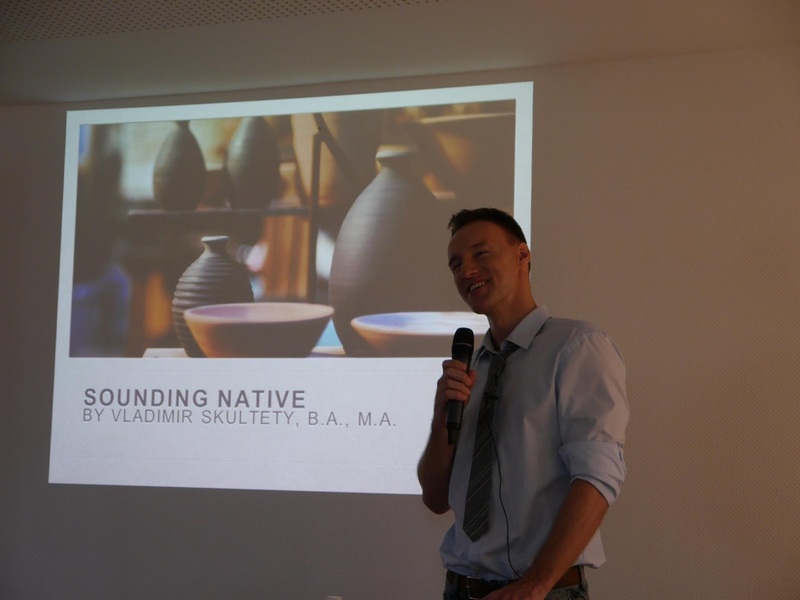 He told us why he chose such an exotic hobby and what it feels like to be a polyglot. Could you tell us a little bit about who you are and what you do? I’m 33 years old and I come from Kosice, Slovakia. I have a Master’s degree in International relations and a Bachelor’s degree in Chinese studies. I work as an interpreter of English, Mandarin Chinese and Slovak and currently work on a book about Chinese characters. 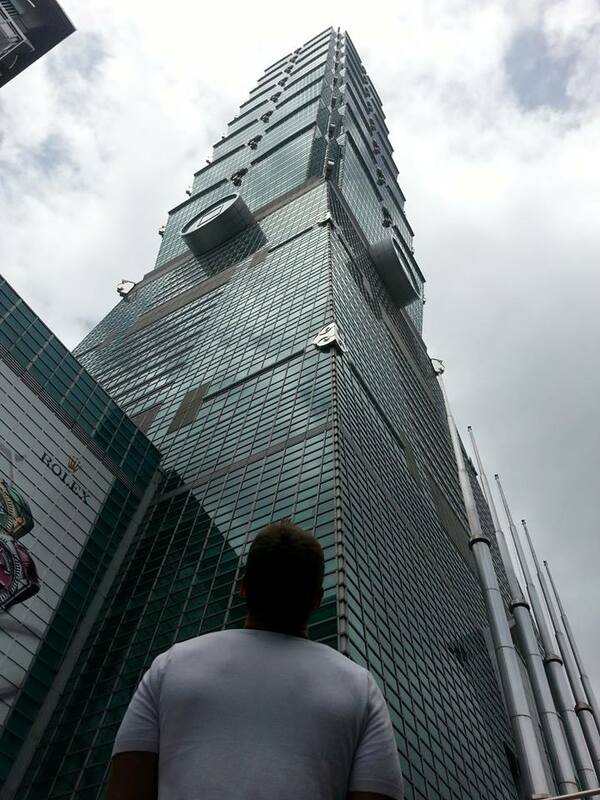 I’ve lived in Taiwan for five years, in the USA for two years and have spent longer periods of time in the Czech republic, Italy and Austria. Why did you start learning languages and how did you end up learning so many? I grew up in a multilingual environment, where most of my friends spoke several languages well. I went to a Hungarian kindergarten and as a child spent some time in the USA, so speaking and learning foreign languages was for me and my friends relatively normal. Later, I had to learn German, Italian and other languages for different reasons such as school, work or travel and the number kept growing. When I was 22, while studying in Italy, a classmate was learning Japanese, Chinese, Arabic and Finnish and motivated me to start studying languages more seriously too. How did you decide which languages to learn? I always wanted to make sure that I had more than one reason. I usually liked the sound of the language, the culture behind it, music, history or people, but at the same time considered the usefulness of the language too. How do you learn foreign languages? How many hours per day did you or do you dedicate to language learning? It’s difficult to say. Nowadays, not that much. I am not learning any new languages, but I try to use the ones that I don’t want to forget at least twice a week. I usually try to make it as effortless and stress-free as possible, so I just call my friends, for instance Germans, and just chat with them for an hour or two. Does it happen to you that the languages you know get mixed up in your head? Sometimes with languages, which are closely related, or languages that I haven’t been using for a long time yes, but otherwise not too much. What was the easiest and what was the most difficult language you ever had to learn? For me personally, Serbian was the easiest and Mandarin Chinese the most difficult one. It heavily depends what your native language is (or which language you speak well). For comparison, if your native language is Cantonese, you will learn Mandarin Chinese very easily, Serbian on the other hand will be very difficult for you. How do you maintain the knowledge of the languages you know? I try to chat with my foreign friends, read books in foreign languages, listen to news, listen to YouTubers etc. 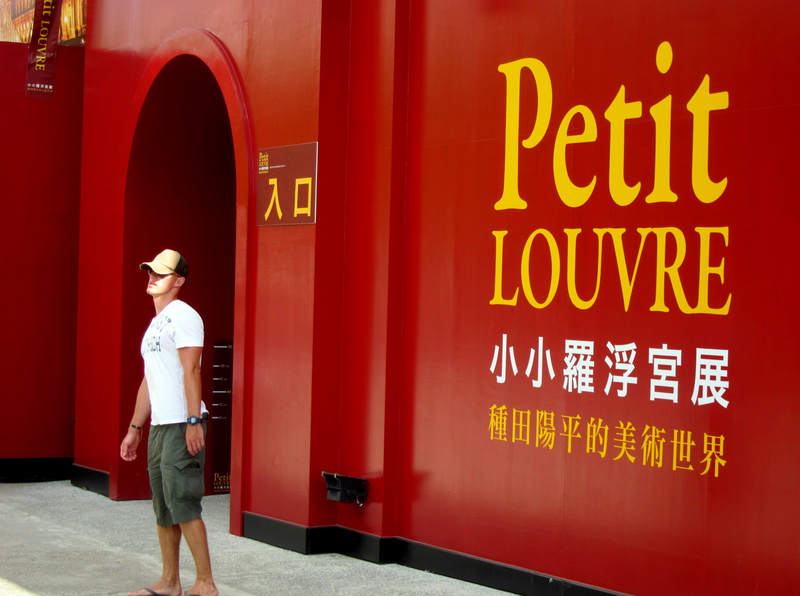 Do you think that people should learn foreign languages? I think yes. It can make your life richer in many ways. Was there a time in your life when you got into a situation where the knowledge of a foreign language helped you a lot? I don’t remember too well, but I think it happened several times. I think, I wouldn't have had that many opportunities in life hadn’t I spoken Mandarin or Italian for instance. If you are the only person who knows a certain language which is suddenly in demand, your "price" goes up and you get into interesting situations very easily. What would you recommend to someone who would like to learn a foreign language, but has no experience? What should they do? A lot of people have been asking me this question lately, but I learn languages mostly by feel and can’t describe in detail how I do it too well. I guess I first try to make the foreign language a bit more ‘user-friendly', that is I try to understand what native speakers are saying or writing. I look for patterns, rules, note interesting things directly into text, learn evidently important words - I simply try to understand how the language works. Then, I try to start using it as soon as possible and I’m very selective about what I learn and what I don’t (at the beginning). For instance I don’t learn all the rules of the Italian grammar, all Chinese characters or all Italian verbal forms. I only learn that what I need in this or that particular moment and try to imagine where and how else I could use it. I think it is something that is not very easy to explain, or I should say, I would probably need more time to think about it. Do you have any other languages that you would like to learn? No, not really to be honest. I always wanted to learn Korean, but that would mean another 5-6 years of very hard work and I don’t really have any good reason for that, except that it would be nice, which is not enough. 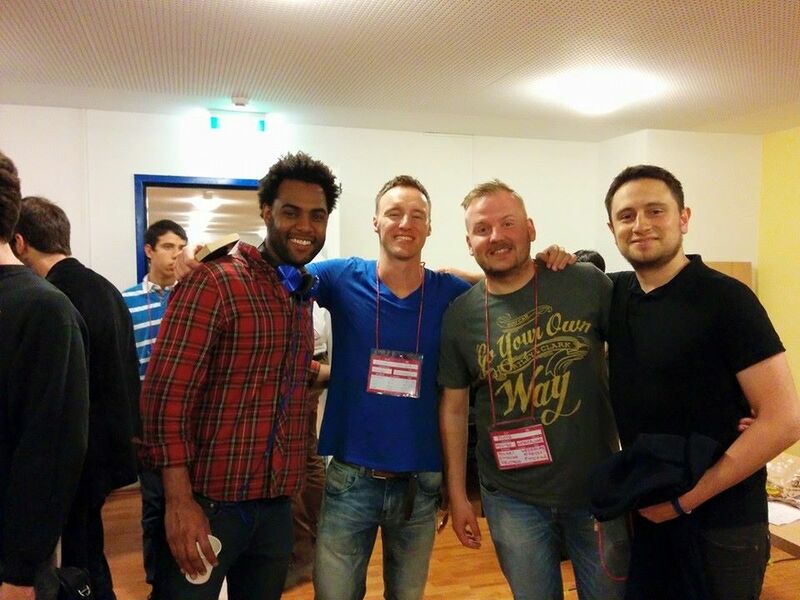 Do you meet with other polyglots? What do these meetings or meet-ups look like? I’ve been to three so-called Polyglot conferences so far. These are events where at times in one place you can have 10 people who speak 10 languages really very well (C1-C2 level) and can speak 10 to 15 other languages pretty well too (B1-B2 level) and another 150 people who speak 5 languages very well. Or a Chinese girl who speaks Russian like a native Russian speaker after only 3 years of studies, a white westerner who grew up in Japan and Japanese is his native language etc. A part of these conferences are several lectures and workshops, but I personally enjoy the socializing part of these events most. Let’s move to our typical Refresher questions (Name of the website. Translator’s note.). Let’s start with your favorite books and if you like, tell us which language you’ve read them in too. I don’t read that much to be honest. I should read more, but I didn’t learn how to read regularly when I was younger and now I’m not patient enough to sit with one book for hours anymore. I try to read books in foreign languages and try to read at least 5 books per year, which is really not that much. 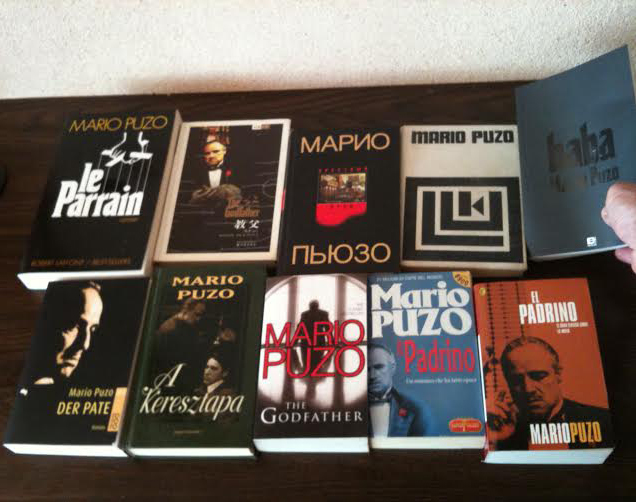 My favorite book is the Godfather by Mario Puzo. I have it in 10 different language translations. I also like The old man and the sea (Italian, Slovak), Practice effect (Czech), La solitudine dei numeri primi (Italian) and 1Q84 (Chinese). What about your favorite movies/tv series? Do you prefer dubbed or subtitled movies? I really liked Meet Joe Black, Memento, Name of the Rose, Shawshank redemption, Lucky number Slevin, Shooting dogs, Man on fire, City of God, Lost in translation. I usually watch the movie in whichever language it is in. Probably mostly in English. I haven’t watched TV in about 10 years. I like ambient, lounge, chill-out, jazz, jazz-fusion, blues, old non-commerical hip hop and a bit of classical music. Any final words to our readers? Finally, we would like to link Vladimir’s YouTube channel, where he regularly uploads new videos. Original article in Slovak can be found here. I'm sorry, but I can't read the Arabic script. An interpreter and teacher of Mandarin Chinese, Slovak and English. I speak 15 languages, 8 of them at a C1-C2 level. I write about language learning, mostly Mandarin Chinese and occasionally some other things.